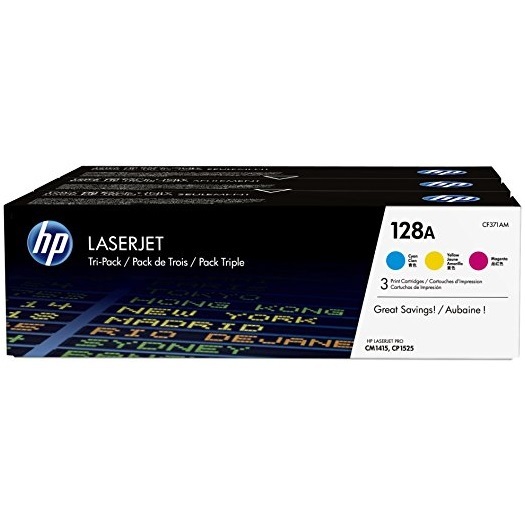 Create your own HP LaserJet CP1525 color toner pack / bundle with our flexible quantity discount pricing. Mix and match products so you are only purchasing what you need, but also maximizing your savings. Remanufactured Cyan Toner Cartridge with 1,300 page yield. Equivalent to HP part number(s): CE321A, 128A Cyan. Fits the following model(s): HP CP1525, HP CP1525n, HP CP1525nw. Remanufactured Magenta Toner Cartridge with 1,300 page yield. Equivalent to HP part number(s): CE323A, 128A Magenta. Fits the following model(s): HP CP1525, HP CP1525n, HP CP1525nw. Remanufactured Yellow Toner Cartridge with 1,300 page yield. Equivalent to HP part number(s): CE322A, 128A Yellow. Fits the following model(s): HP CP1525, HP CP1525n, HP CP1525nw. Remanufactured Black Toner Cartridge with 2,000 page yield. Equivalent to HP part number(s): CE320A, 128A Black. Fits the following model(s): HP CP1525, HP CP1525n, HP CP1525nw. 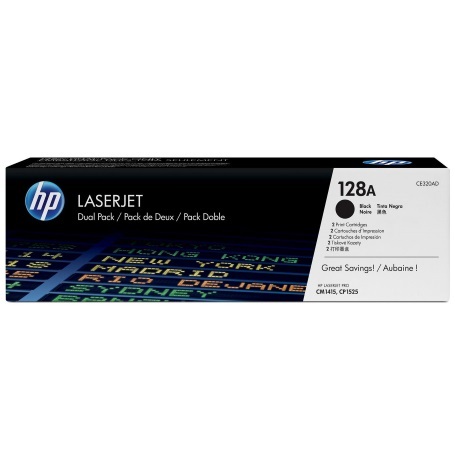 Buy our high quality compatible toner for HP LaserJet CP1525 with confidence. Join thousands of happy customers who have found our compatible products are equivalent in page yield and print quality. For our compatible products, we offer a 100% Satisfaction Guarantee allowing you to return products within 6 months if you are unsatisfied. 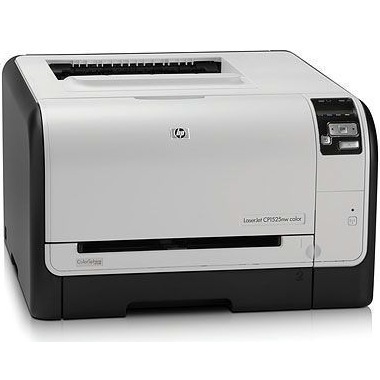 The HP LaserJet CP1525 is a model in a line of HP color laser printers designed to meet the print volumes of personal users. It can print color graphics at a speed of 8 pages per minute and monochrome projects at a rate of 12 pages per minute. With slower print rates and its ability to produce a range of creative projects like images and graphics, the CP1525 is ideal for personal use. The CP1525n model includes wired networking, while the CP1525nw also adds wireless support. The affordability of HP CP1525 printer toner will also benefit home users. While the CP1525 has a maximum monthly duty cycle of 30,000 sheets, the manufacturer recommends 250 to 1,000 pages as the target duty cycle. Compared to other similar laser printers like the Samsung CP1025, the C1525 outperforms in maximum monthly duty cycle and color printing speed, making it a good purchase. 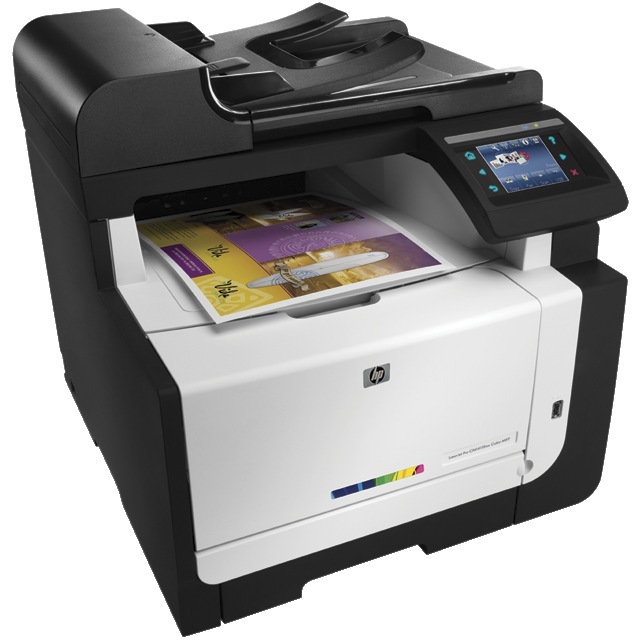 The CP1525 is also able to produce superior black-and-white and color output at resolutions of 1200 dpi. The manufacturer provides starter HP CP1525 toner cartridges that are limited to 750 sheets, so they will need to be replaced more quickly. The CP1525 comes with a standard memory of 12 MB that can be upgraded to a maximum of 384. HP also provides an installation guide, USB cable, and device software. While the ability to produce only around 12 pages per minute for black-and-white prints may be slow compared to other high-performance units, the CP1525's ability to provide full-color print jobs at laser quality sets it apart from home monochrome devices. For those personal users seeking a compact printer able to produce an array of projects including those on the more creative side, the HP LaserJet CP1525 is a good pick.